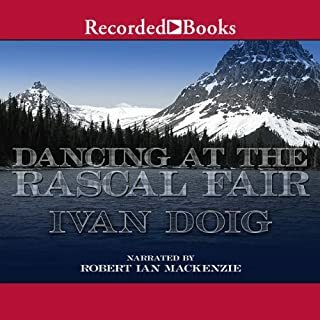 This was the first Ivan Doig book I've read or listened to, and I really enjoyed it. The narrator was terrific, and the author's writing style is wonderful! Thank you for the unabridged version! 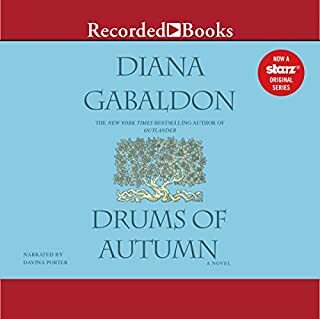 I love this series and was thrilled to see this come out! 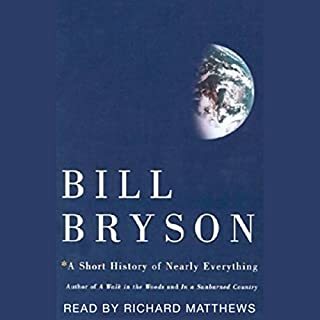 There's no comparison with the abridged version, and having listened to 4 of the 6 parts so far, so much was left out of the abridged version. I appreciate Davina Porter's interpretation as well, it just wasn't the same listening to another narrator. Can't wait for the next two to come out - unabridged!